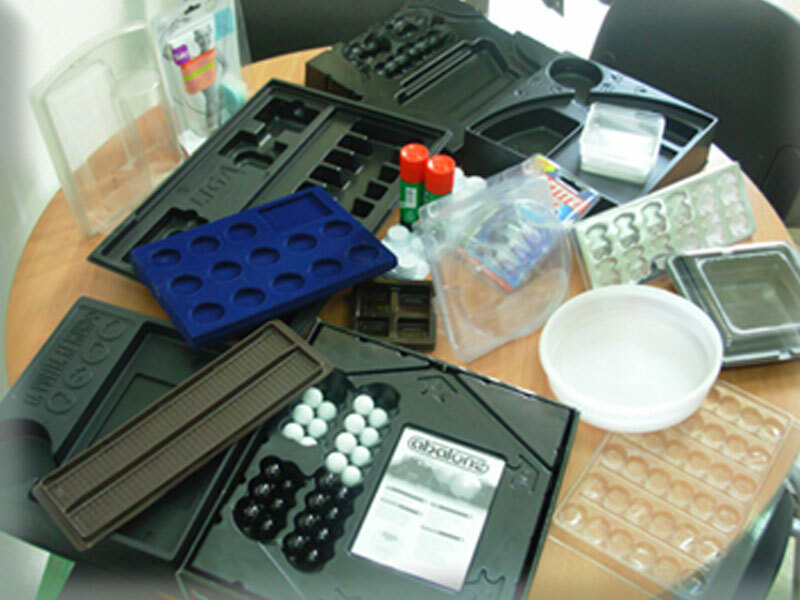 JUVIC is a family business specialising in plastic thermoforming moulds and models for the production of food trays, blister packs, transport trays, display stands, cases, etc. For more than fifty years now, we have specialised in the manufacture of all kinds of tooling for making a variety of thermoformed plastic pieces in different materials (PET, PP, PET-G, PS, PVC…). 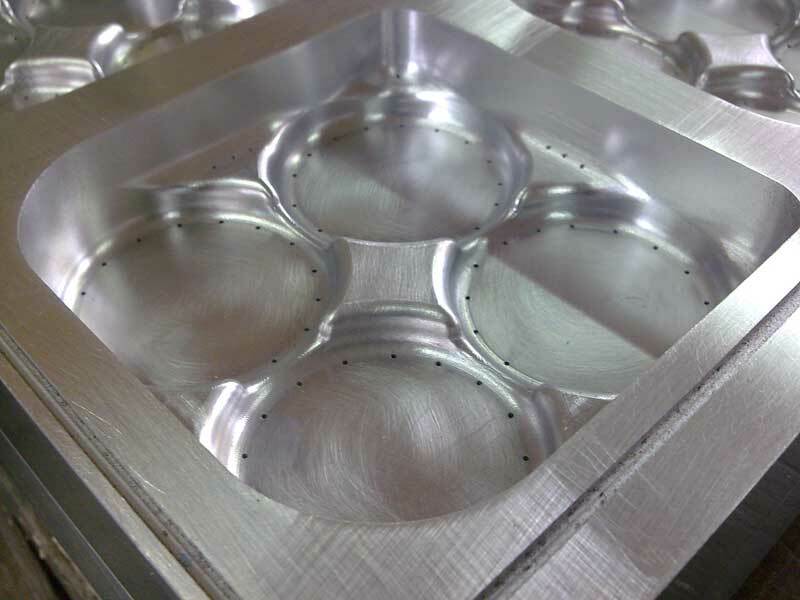 The tooling required will depend on the piece and the type of thermoforming machine. We manufacture moulds for all thermoforming machine brands (ILLIG, HAMER, KIEFEL, OREU, EVASA, etc. ), in addition to teflon sealers, sealers with knurling, cooled panels, moulding frame units, counterdies, stacking stations, etc. In record time, we also manufacture prototypes in polyurethane and aluminium, in order to see how the piece performs in the forming process. This offers the greatest possible assurance that the definitive mould manufactured will be perfect. JUVICstudies the proposals of its customers, adapting to their needs from the beginning of the project through to its completion.